Show of your expressive side with this delightful Tim Burton's Nightmare Before Christmas Jack Skellington and Zero frame. With Zero and Jack Skellington in bas relief, this frame is sure to keep your memories safe. 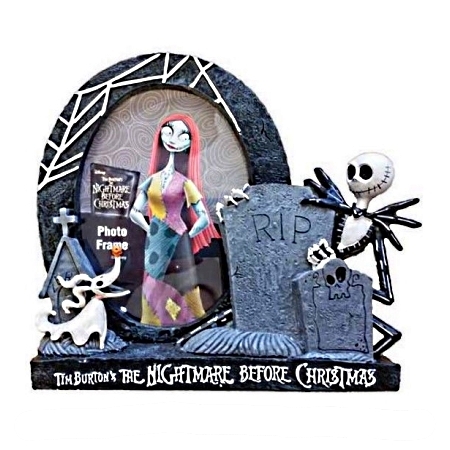 Be the first to review “Disney Nightmare Before Christmas Jack Skellington Picture Frame” Click here to cancel reply.